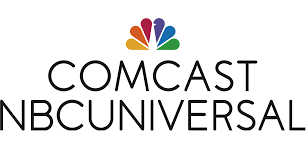 A huge thank you to Comcast for being with us another year and sending funds as well as support in the form of Dan Conder, we couldn't do it without you! 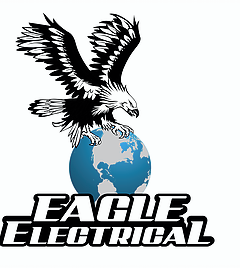 Thank you to Eagle Electrical for sponsoring us in this 2017 season! Thank you MacDonald-Miller faculty solutions for your support, it means a lot to this team! 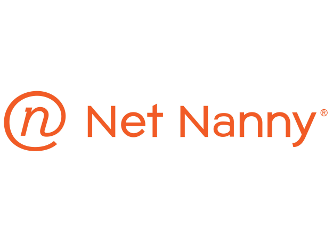 Thank you to Net Nanny for giving Husky Robotics your support! We are so grateful for eReplacement Parts and their sponsorship, it definitely helped us during this 2017 season!